Our higher manufacturing standards help produce higher engine performance on the road . . . and off. 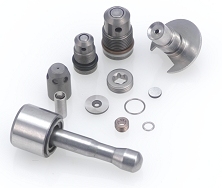 At American Micro we specialize in manufacturing a variety of precision components for engine and fuel systems. On a global basis, we partner with leading vehicle OEMs, starting from the engine design and planning stage through part prototyping, pilot production and high volume production. 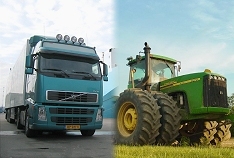 Whether manufacturing components for fuel systems, lubrication, coolant or drive systems, we have the design-for-manufacturing expertise to enhance performance and cost-competitiveness of your engine program. 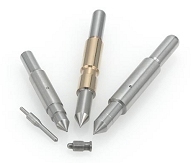 We offer full-service manufacturing capabilities including Swiss-type and CNC precision machining/grinding, application of special finishes and automated assembly.